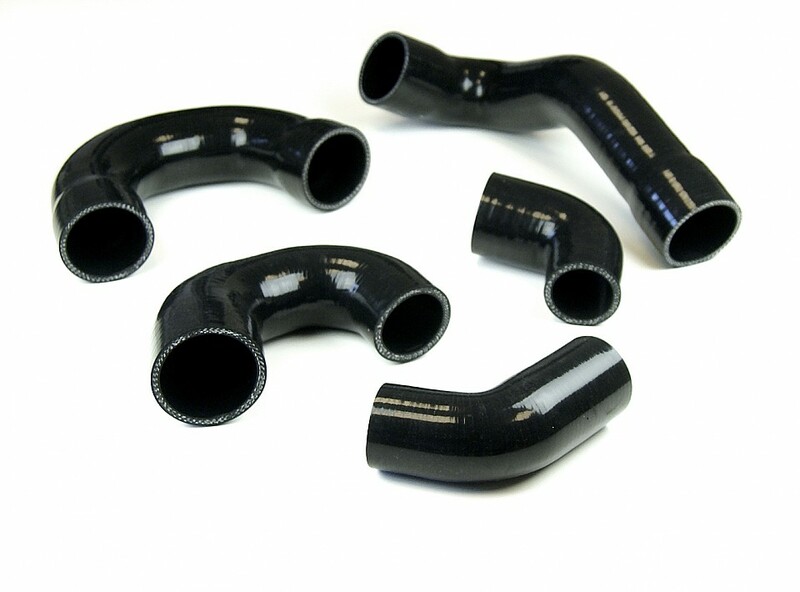 Silicone hose kit. Replaces the stock rubber hoses that tend to crack. The kit contains a total of 5 pcs hoses.